These clinics are Sponsored by Softball Saskatchewan. 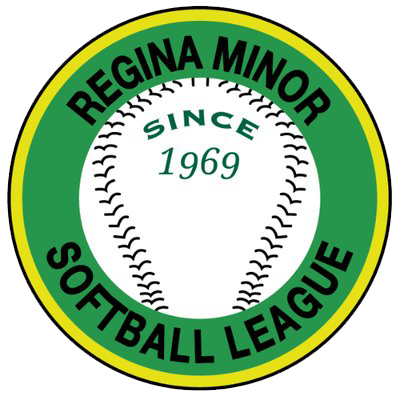 To register for these clinics forms and payment must be submitted to the Softball Saskatchewan office. Please click on the registration form for further information about the clinics.